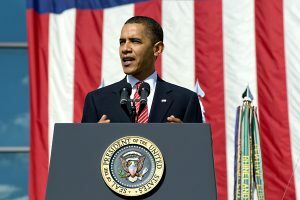 President Obama’s announcement on November 20, 2014, brought great news for many undocumented immigrants but also many new questions about deferred action and eligibility. Although you can’t apply as of today, there are many things you can do to get ready for DAPA. The program is still being implemented, but you can get ready for DAPA today. We’ve prepared a complete list of the items that you can begin gathering to get ready for DAPA. Some of the items may take time to acquire – so get started early. 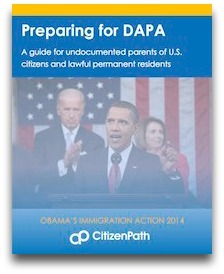 CitizenPath has published Preparing for DAPA: A guide for undocumented parents of U.S. citizens and lawful permanent residents. This free 14-page guide can help you get ready for DAPA with helpful instructions about the information you can begin gathering now.